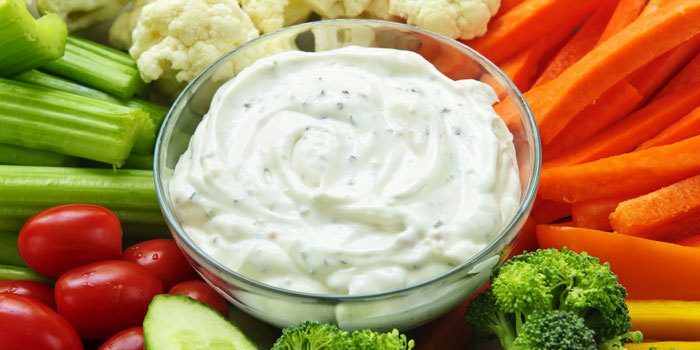 Ranch dressing can be loaded with fat and calories. Make your own much healthier version with this simple recipe has the classic flavor you’re looking for. 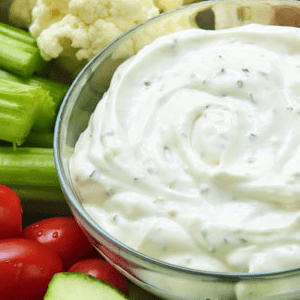 It’s perfect for dipping or drizzling on salads or sandwiches. Start by combining a variety of herbs and spices to make the Ranch Seasoning Blend. You only need a Tbsp. 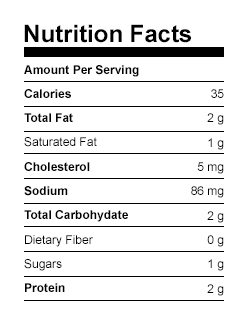 of the mixture per batch of ranch dressing. Store the rest in an airtight container for the next time you make dressing, or use it as a delicious spice rub for chicken or fish! Combine yogurt, buttermilk, and Seasoning Blend in a small bowl; mix well.